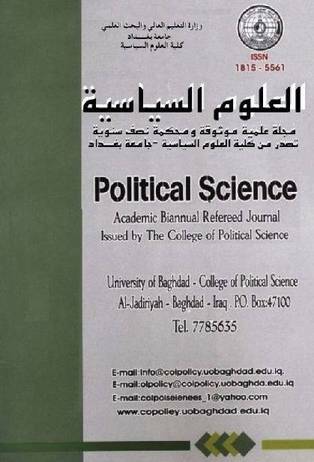 Academic Biannual Refereed Journal Issued by the College of Political Sciences-University of Baghdad. Date of First Issue 1988. No. of Issue Per year (2). No.of Issue Published between 1988-2013 (52) Issue.